GRILL RAYAS PRIOR VERDE BRA 28 X 28 CM. 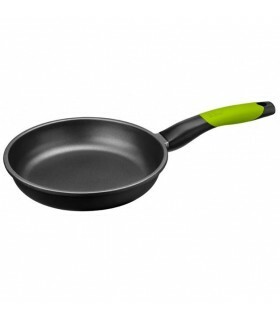 PAELLERA PRIOR VERDE BRA 36 CM. 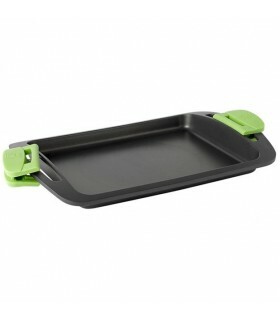 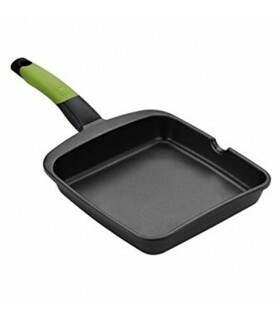 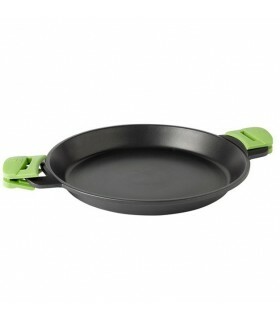 PLANCHA LISA PRIOR VERDE BRA 40 CM.